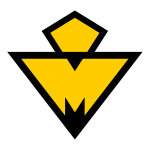 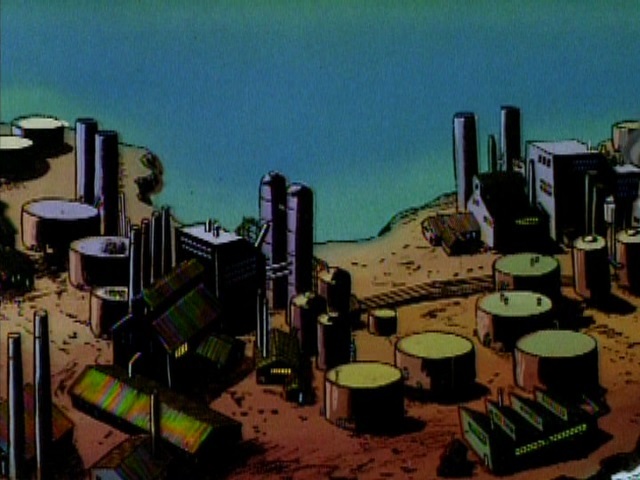 An oil refinery located in Megakat City. 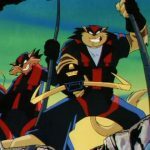 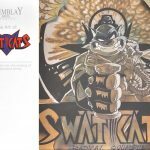 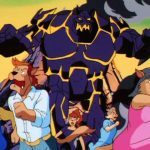 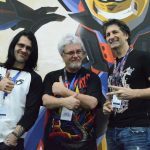 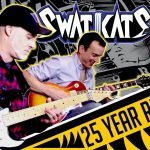 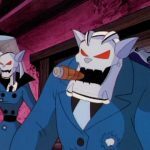 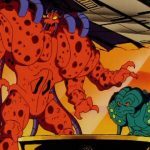 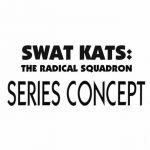 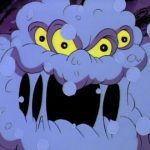 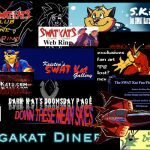 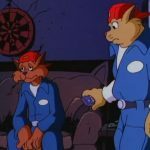 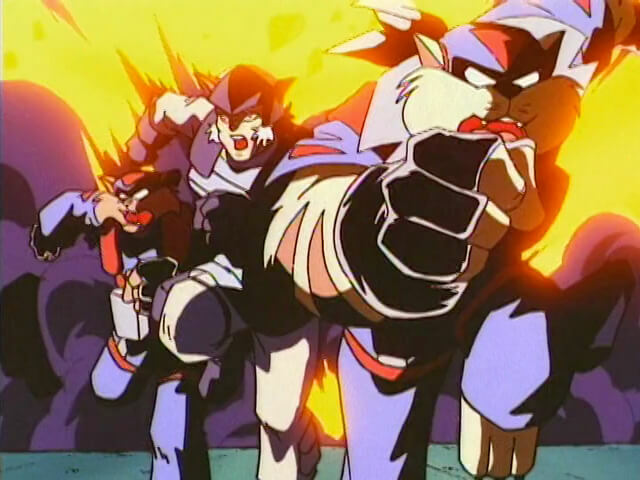 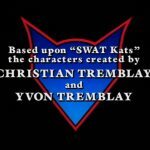 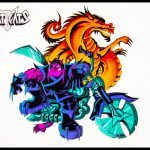 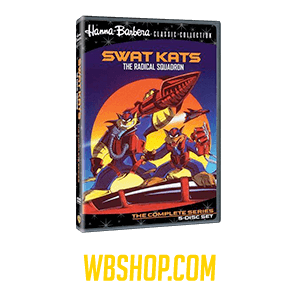 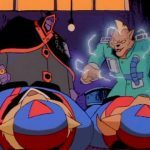 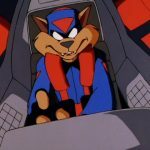 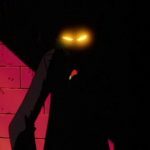 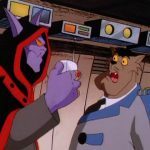 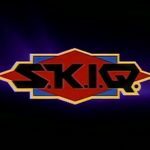 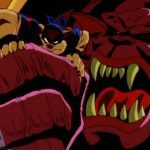 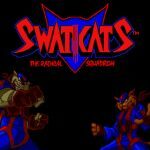 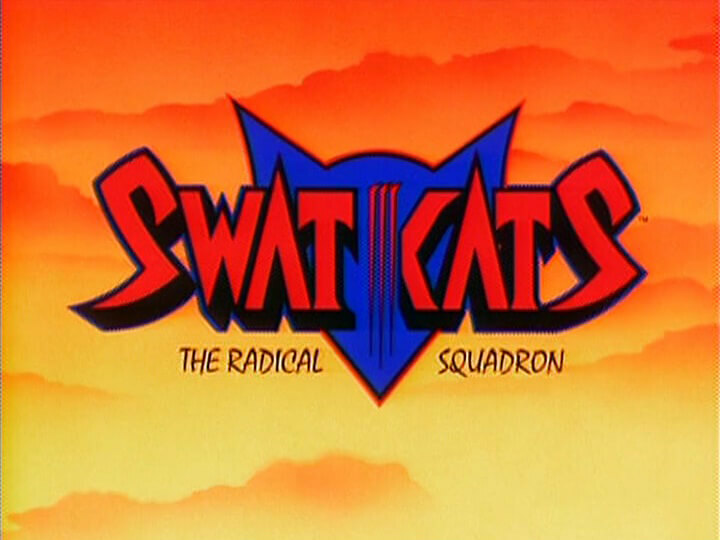 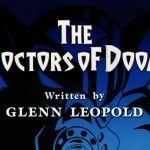 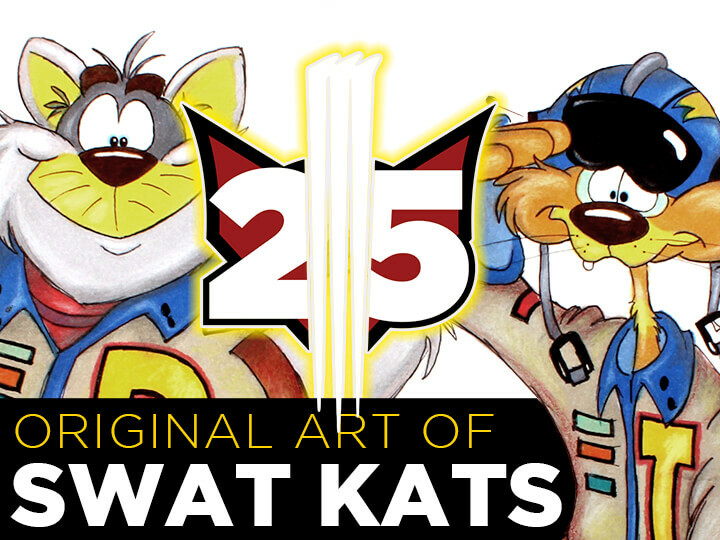 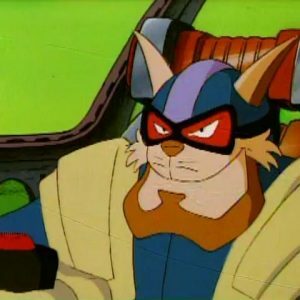 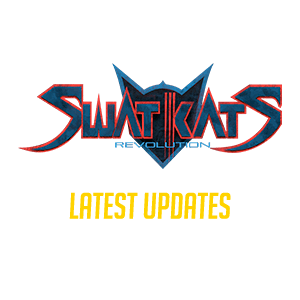 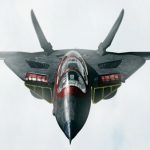 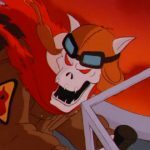 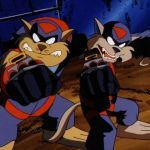 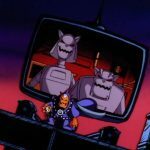 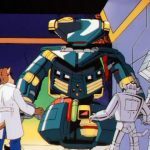 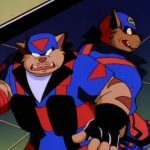 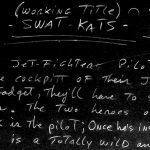 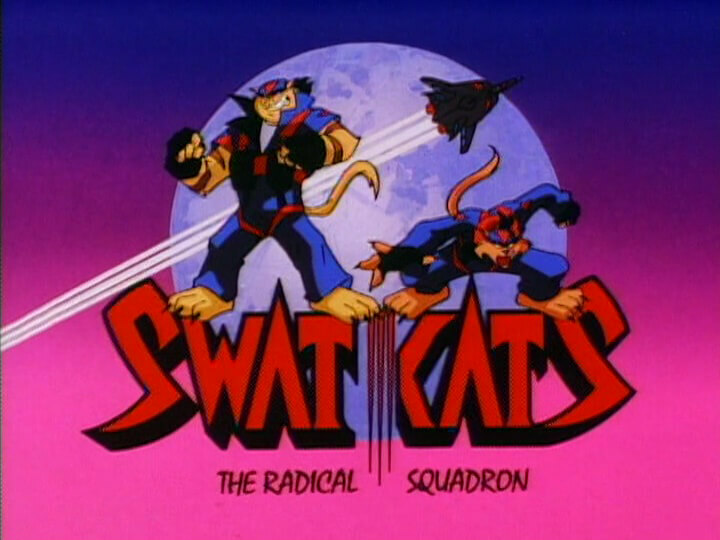 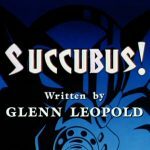 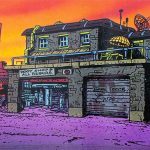 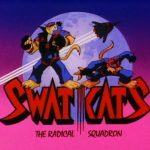 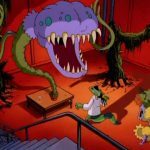 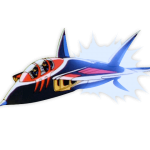 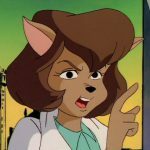 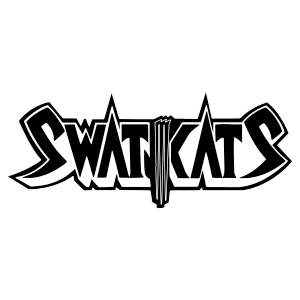 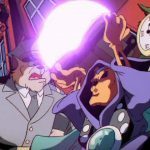 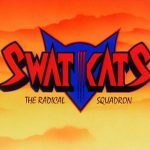 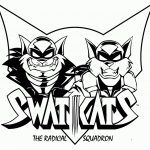 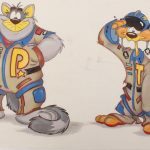 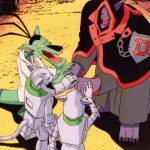 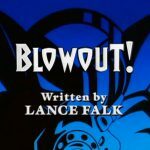 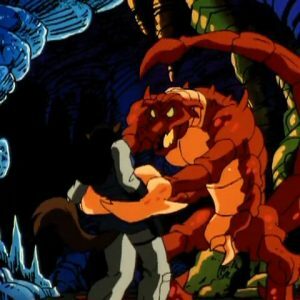 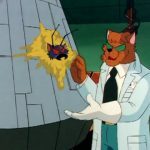  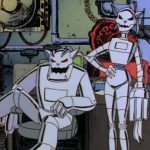 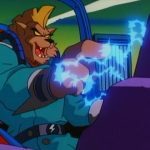 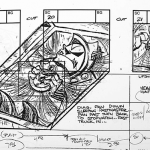 While being chased by Dr. Viper’s mutated wasps, the SWAT Kats were forced to blow the facility up in order to kill the creatures. 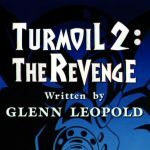 The refinery was rebuilt, only to later be targeted for destruction by the evil pilot Morbulus. 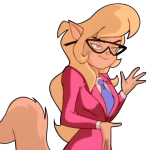 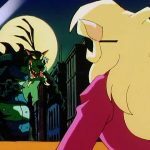 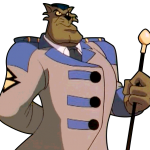 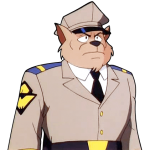 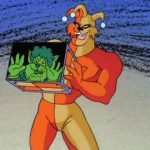 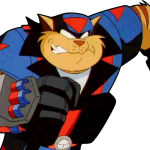 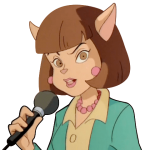 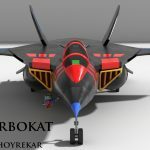 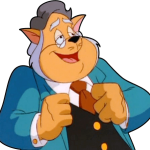 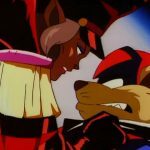 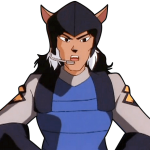 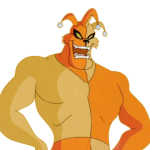 However, the SWAT Kats were able to defeat him before he could blow it up.